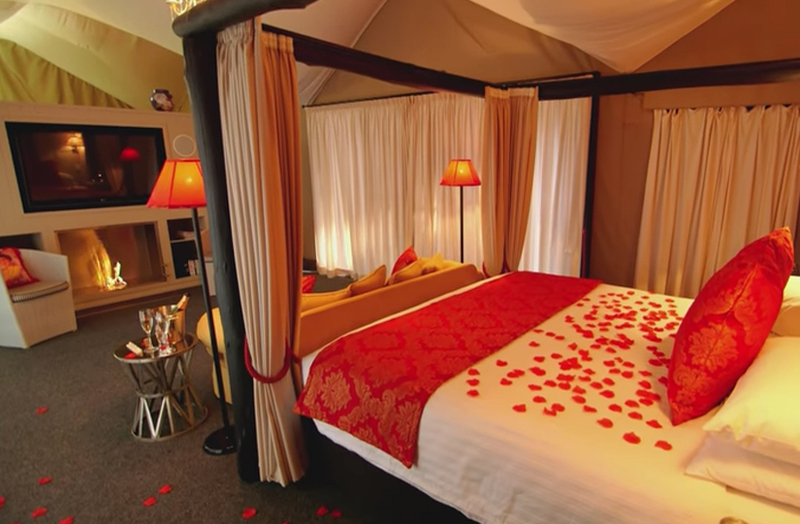 Enter Alure Stanthorpe and you’ll be transported to a magical setting that makes romance sparkle. This exclusive couples accommodation in the Granite Belt of Queensland’s High Country is nestled in the midst of big skies, spectacular scenery, and many natural and cultural attractions. True to its name, Alure Stanthorpe has irresistible appeal to any couple seeking a romantic winter getaway. The Granite Belt region is home to many wineries. This list is not complete but is a start on a comprehensive list coming soon. Casely Mount Hutton Winery 94 Mount Hutton Road, Greenlands, Stanthorpe. Kominos Wines 27145 New England Highway, Stanthorpe. Whiskey Gully Wines 25 Turner Road, Severnlea, Stanthorpe. Tobin Wines 34 Ricca Road, Ballandean.